When the going gets tough, opt for the SUV that’s ready to keep yourself and your loved ones well protected: the 2018 Ford Escape. 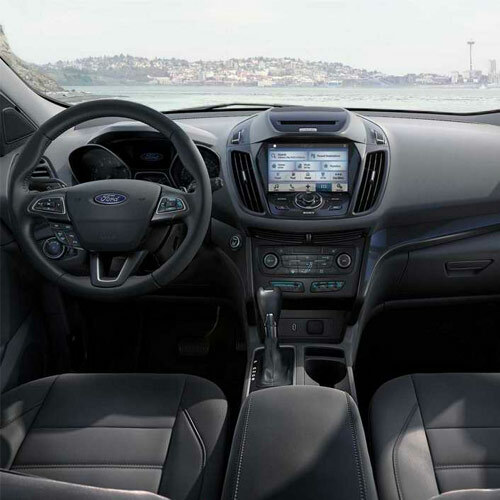 The family-friendly Ford Escape not only comes with award-winning safety to help deliver genuine peace of mind, but it also comes with an interior that’s ideal for those on the go. Conquer the road ahead from the driver’s seat of the intelligent and exciting 2018 Ford Escape. Compare the new Escape to similar SUVs like the 2018 Honda CR-V, 2018 Jeep Cherokee and 2018 Toyota RAV4, then head to our Ford dealership in Omaha, NE, to test-drive the new Escape! Experience a world of opportunities when you’re behind the wheel of the 2018 Ford Escape. 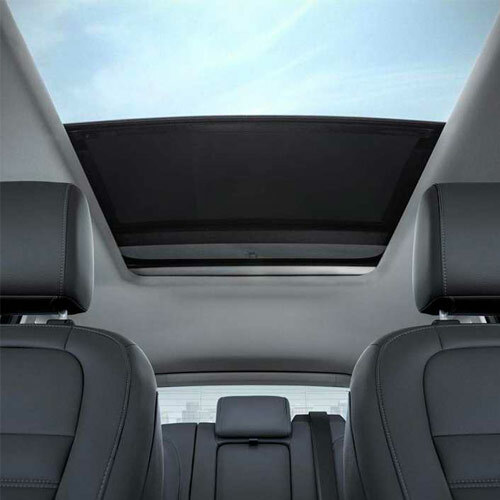 Provide yourself and your copilot with more legroom than similar SUVs from Honda, Jeep and Toyota, as the new Escape comes with 43.1 inches of front legroom. 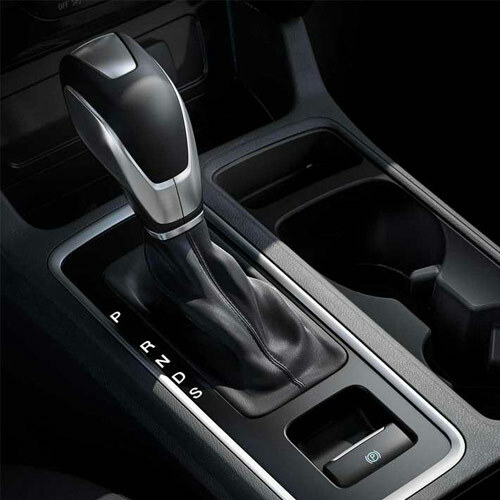 Buy or lease the 5-passenger Escape and you’ll have your choice of three available engine options, including an available EcoBoost® engine that delivers 245 horsepower. Head off to your next camping trip knowing that properly equipped Escape SUVs can tow up to 3,500 pounds, and rest assured that Ford engineers make safety standard in every Escape. The new Escape boasts a 5-Star Overall Frontal Crash Test Rating from the NHTSA, better than both the Cherokee and RAV4. Plus, with a starting MSRP that’s less than the Toyota RAV4, Jeep Cherokee and the Honda CR-V, what’s there not to love about the 2018 Ford Escape? See where the new Escape distances itself from its competitors, then head to our Nebraska Ford dealership to test-drive the new Ford Escape. 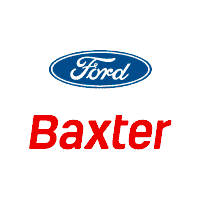 Finance a new Ford today!